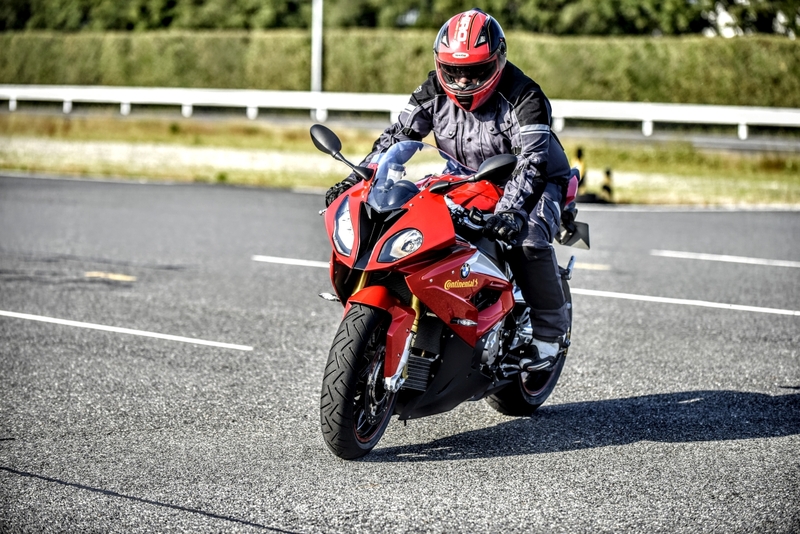 Mahindra just launched their 300-cc Mojo after a long-protracted affair, and it has got this particular scribe plenty excited. There was a time when Indian bikes meant 100-cc commuters, and you had to look to foreign shores if you wanted meaty bikes that really packed a punch. The only big-displacement bike made in India was the Royal Enfield. Steadily though, over the years, the engines began to get bigger and bigger, and today we’re seeing a choicer buffet on offer in terms of engine displacement and power outputs. 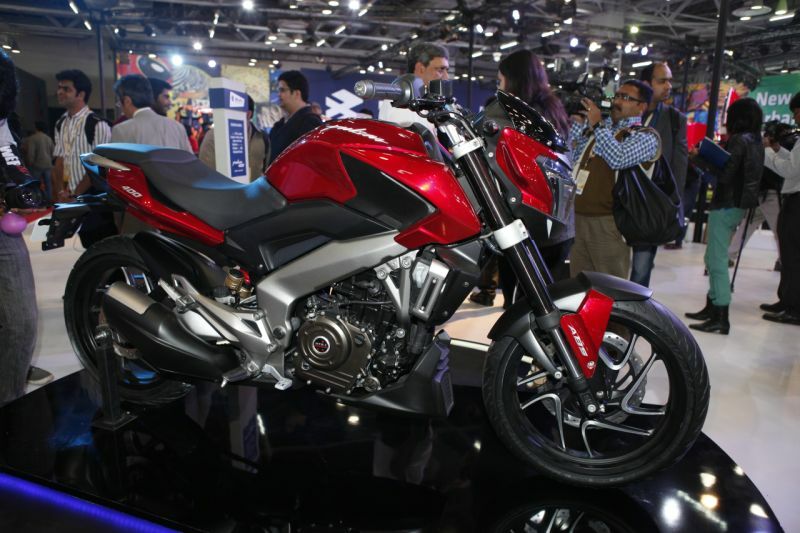 First came the sporty 150-cc nakeds like the Pulsar and the CBZ. Then TVS joined the fray with the Apache series. 150s became 180s, 180s, became 200s, 200s progressed to 225, and then we had a lull again. Here, first, I should mention that Bajaj takes a lot of the credit for pushing the envelope on bigger engines. And now, that envelope just got a little bit fatter. 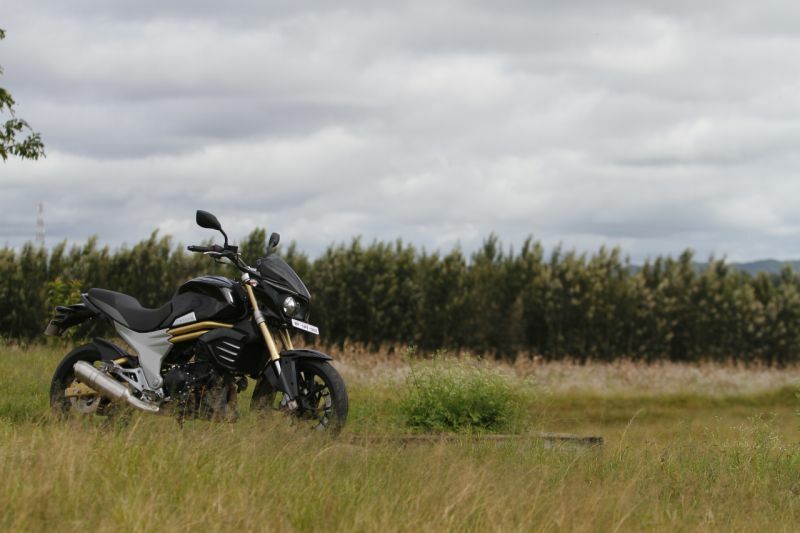 There’s the Mojo; 300-cc 28 PS, and what looks like proper touring cred. 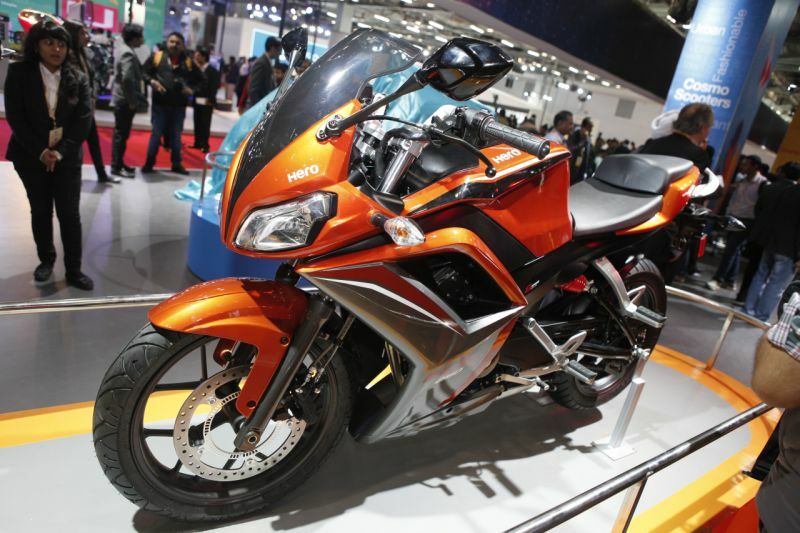 Then there’s the soon-to-be-launched Pulsar 400 from the house of Bajaj – since it borrows KTM tech the engine is expected to produce over 40PS! Mmmm tasty. 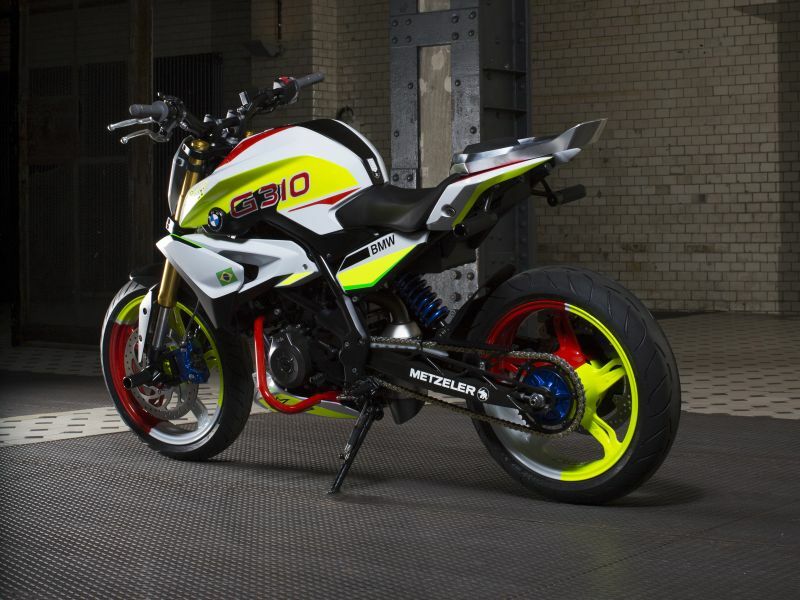 The 300-cc TVS-BMW collaboration is near completion, Hero’s EBR inspired HX-250R in the pipeline as well. So that’s all the major Indian bike manufacturers, making bikes with performance at least in mind, if not at the forefront. And I love it! After all, why should we buy Japanese, or American, or British, or Italian or Chinese, or Korean, or German? Make in India for the win! And who knows, with the Auto Expo creeping ever closer, one of the Indian bikemakers might surprise us with a 600-cc tarmac shredder! Likely a pipe dream for 2016, I know, but hope springs eternal, and maybe a few Auto Expos down the line, I might have to dig up this blogpost and add a few paragraphs. Fingers crossed!